It's World Book Day! 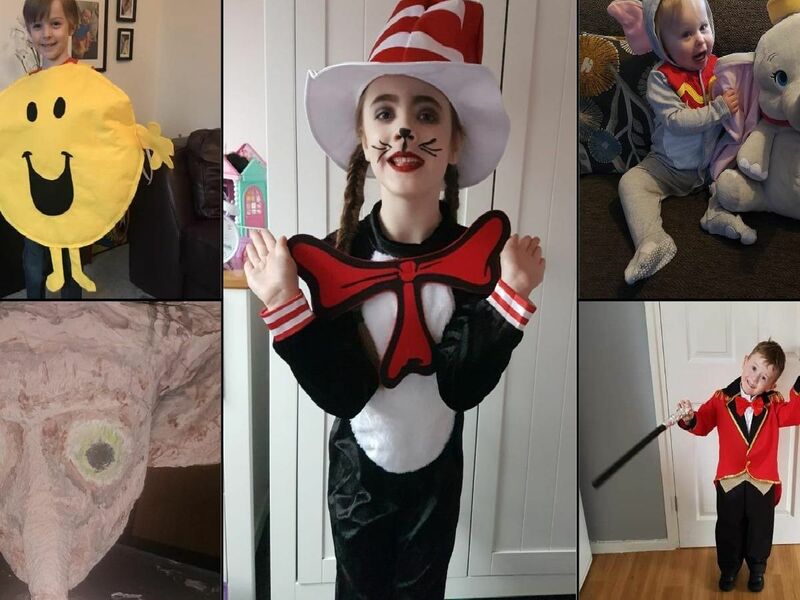 We asked you to send in photos of your costumes from across the Wakefield district, and you definitely didn't disappoint. We loved them all, and while we can't share all the photos we were sent, these are some of our favourites. Visit our Facebook page to find out how to submit your own snaps. Sue Wilson Taylor shared this photo of her grandchildren all ready for World Book Day. We just love this costume from Dianne Foster's niece, who went to school this morning dressed as a dictionary! Caroline Wales' boys went as Stick Man and the Demon Dentist - we love the creativity in this one! Hannah Worthington's little girl isn't quite old enough for school - but she won't let a little thing like that stop her dressing up!